As much as many of us may debate, the fact still stands that the compact disc (CD) hasn’t left us and it isn’t going to anytime soon. Agreed that most people post content on the cloud and expect others to download it from there. But that does not in any way imply that CDs are no longer in use or don’t exist. Be it CD or DVD, both are still fashionable and being produced and packaged in bulk by manufacturers. Not just music, but many other industries use CDs and DVDs widely. 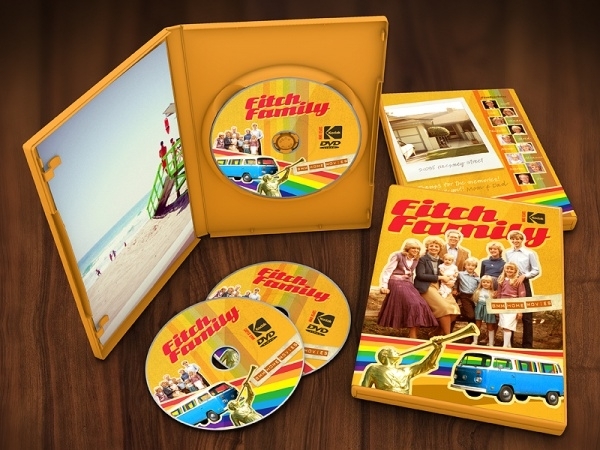 Let’s share with you some of the trending DVD packaging designs. You can also see Perfume Packaging. This particular packaging template is a good choice for prepping up a DVD gift that you’d want to give to somebody special. Although the sample is already well-styled, you infuse your own Midas touch and improve the design elements. You can also see Cupcake Packaging. 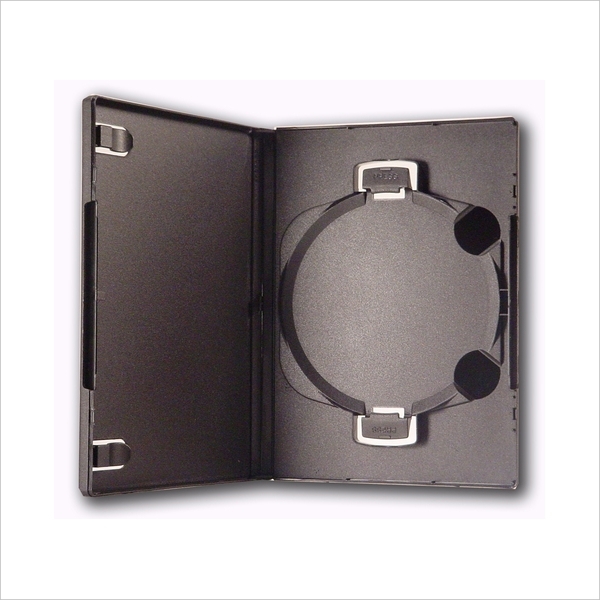 This standardized horizontal plastic DVD packaging case is a good specimen that you select as packaging for your movie, music and games DVDs. You can also see Box Packaging. 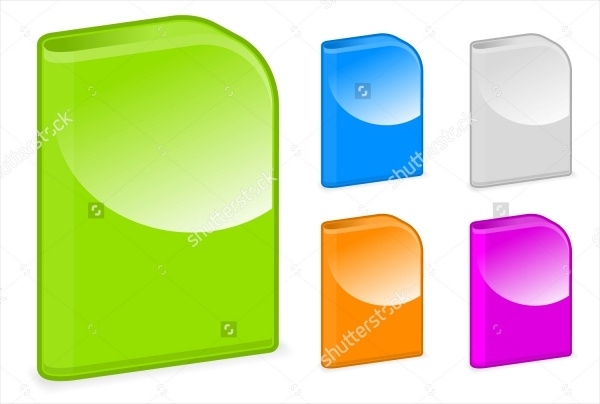 Check out this utterly colorful and attractive CD packaging mockup which you can download, edit and further develop for your own projects. 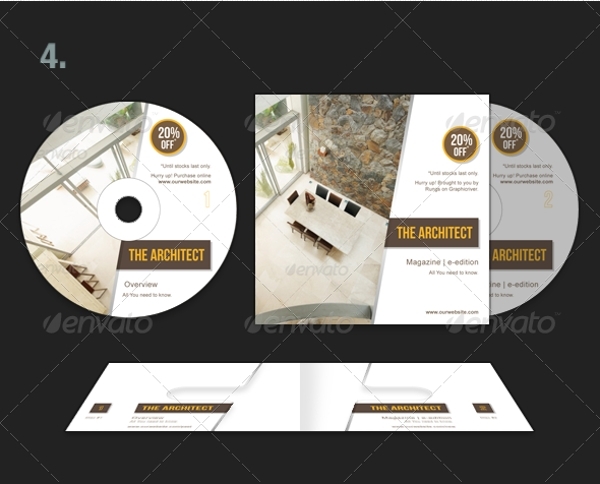 It is a perfect CD mockup which you can easily insert as a file or an attachment in an email or presentation. 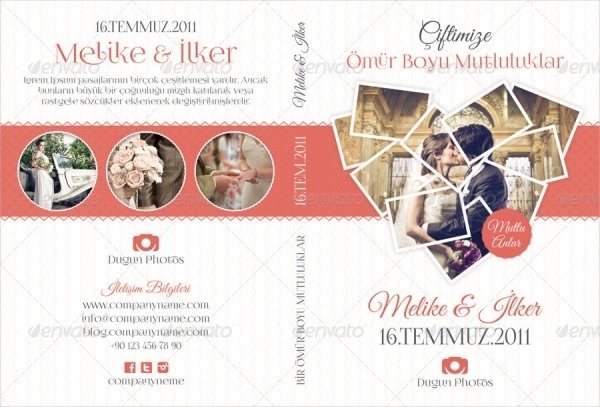 This a Wedding DVD packaging sample. It is fully layered and duly named and grouped. All of the elements are fully-editable print ready. You can easily alter the design and color of the fonts included. Jazz up the memories of your wedding celebrations by giving its DVD a home in such a well-designed DVD case as shown in this image. Of course, you can apply changes in the template and personalize it to make it unique accordingly. This is the modern design of a cardboard CD box. There is a transparent window given in the middle of the box. 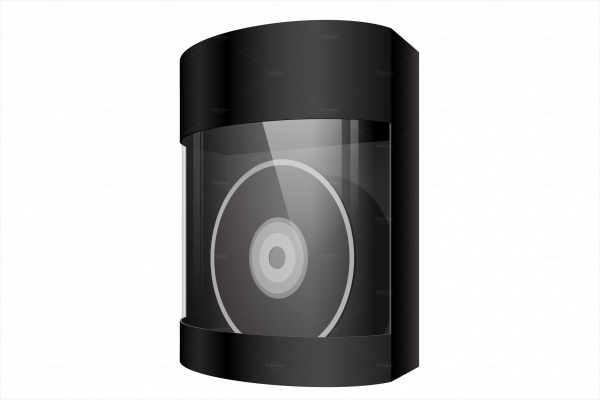 You can use this vector to customize and create mockups for commercial CD and DVD design projects. Check out this collection of 6 multipurpose CD packaging themes. As the themes are wired with qualitative customizable and fully-editable features to assist you in creating the perfect CD packing for all kinds of endeavors. 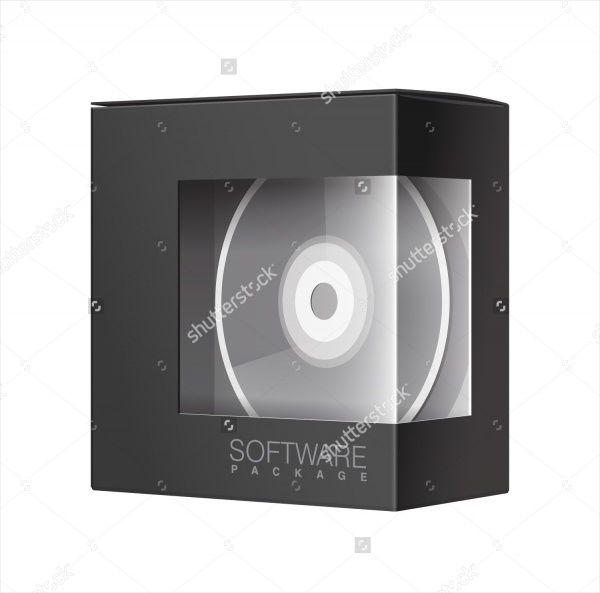 This photorealistic CD/DVD packaging option is another very good option that you could use for preparing a mockup. 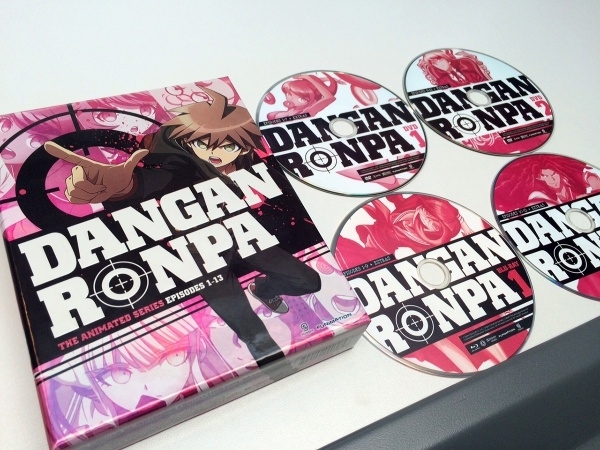 The packaging shown in this image has a black cardboard CD box with a transparent window. This is yet another excellent cardboard CD/DVD packaging alternative. 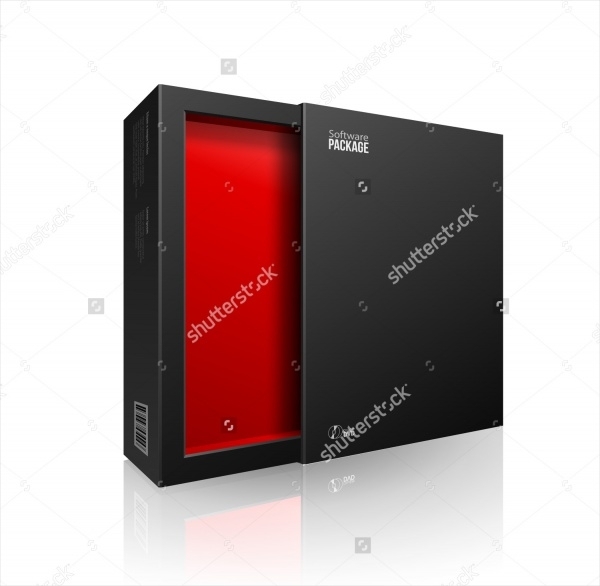 This kind of packaging is ideal for posh projects of computer and gaming industry. You could even use this to pack a set of music and movie discs. If you want to make a DVD packaging mockup for a particular concert or any other event, this DVD cover design is well-suited for events DVD, concerts and many more, all in one package. The mockup includes flyers, banners, DVD cover designs. 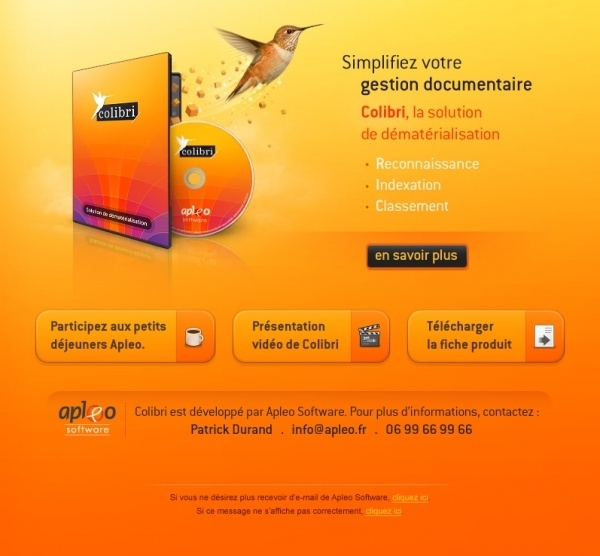 If you’re designing a mockup featuring an opened CD/DVD box, check out this sample. It is an ideal sample to showcase Software, electronic device and other products. 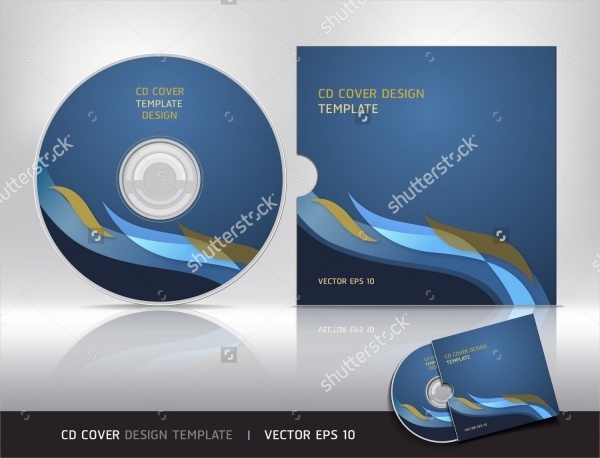 This fully-editable and high-quality mockup features a CD/DVD shown in an open and closed CD case. This is a versatile vector and can be used for all kinds of projects. If retro is going to be the theme of a wedding, you may well design a CD case and cover having the same theme as well. 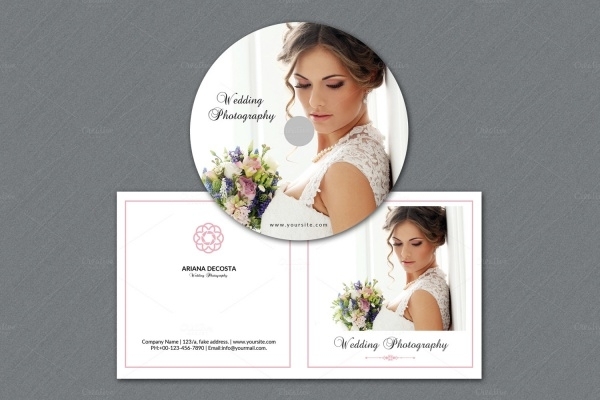 Check out this well-made, fully-customizable, high-resolution vintage CD package sample. This is a premium-priced CD/DVD template package. There are six templates available. 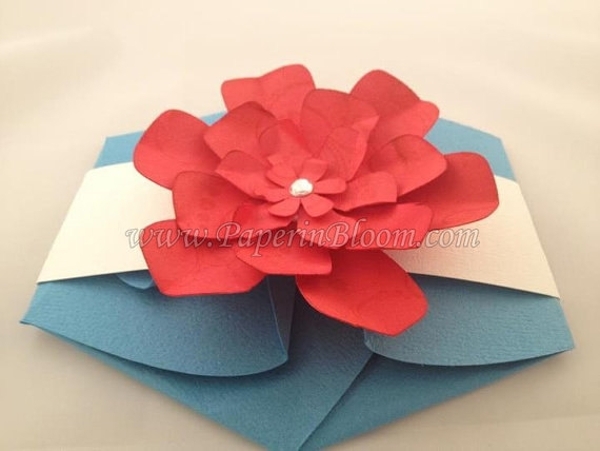 The templates are well-designed and can be given any kind of color and content users wish. 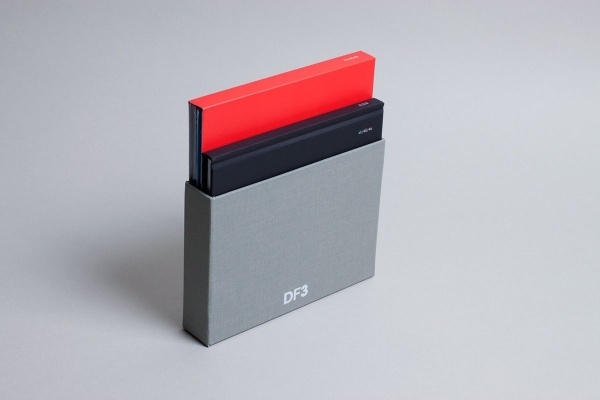 Pack your software CD into these colorful and user-friendly boxes. This is only a mockup, the final design and material for the packaging need to be decided by its maker or user. Packaging is a great indicator of what lies inside. Be it DVDs, CDs or any other product, packaging is very important. 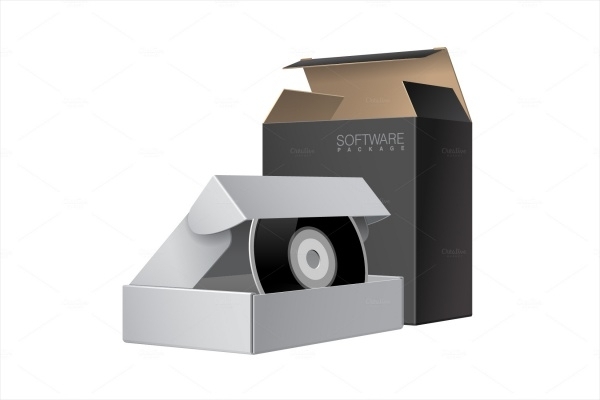 Realizing how important DVD packaging truly is, we have made a conscious effort in providing you with the best bunch of easily downloadable and editable templates.